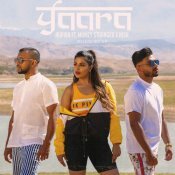 Timeless London are finally proud to present the highly anticipated brand new smash hit single released by Mumzy Stranger entitled “Know You Wanna“, music by SP (Mumzy Stranger) & LYAN! 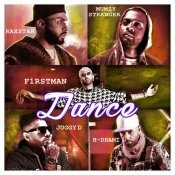 Timeless London are proud to present the long awaited brand new smash hit single released by Mumzy Stranger entitled “Dil Luteya“, music by LYAN! 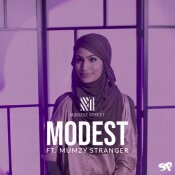 Timeless London are proud to present the highly anticipated debut single released by Modest Street entitled “Modest” featuring Mumzy Stranger! ARE YOU Mumzy Stranger? Contact us to get a featured artist profile page.